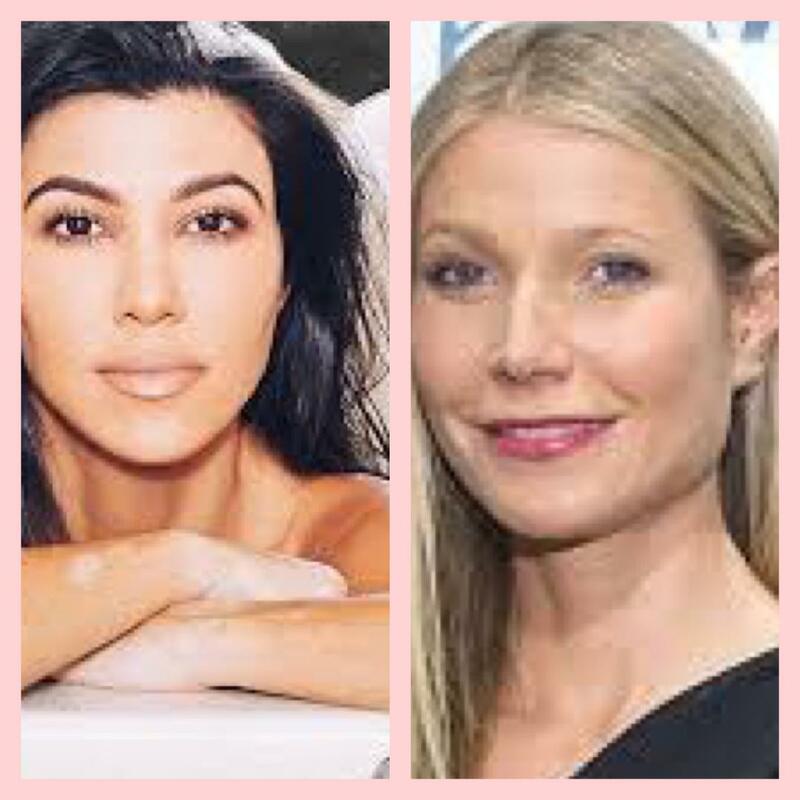 Poosh and Goop sound like baby talk, but it’s the lifestyle blogs of two celebrities. Kourtney Kardashian just launched Poosh. and Gwyneth Paltrow is the brainchild behind Goop. They both are online magazines espousing health, wellness and living the best life. Goop is the the established brand with followers known as “goopies.” CNN reports that the Goop is valued at $250 million. They delve into the website here, which is not all positive. Again, I liked the content with stories explaining glycolic acid, interesting skin products and the ultimate white T-shirt. Gwyneth is working it with cookbooks, podcasts and more. So, who is the next celebrity to launch an online magazine? 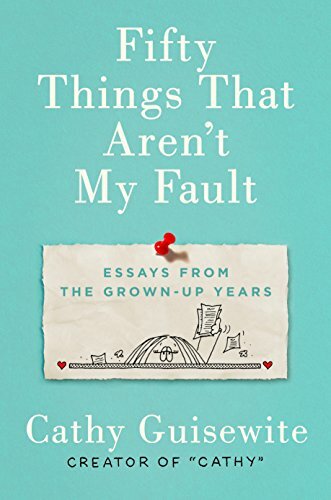 How many times have you said, “It’s not my fault!” For me, it’s too many to count, but Cathy Guisewite, the creator of the comic strip “Cathy,” counts out 50 through 50 heart-warming essays. Her book, 50 Things that Aren’t my Fault (G.P. Putnman’s Sons), was just released on April 2. It’s as if you are speaking with your friends –maybe confiding is a better word. 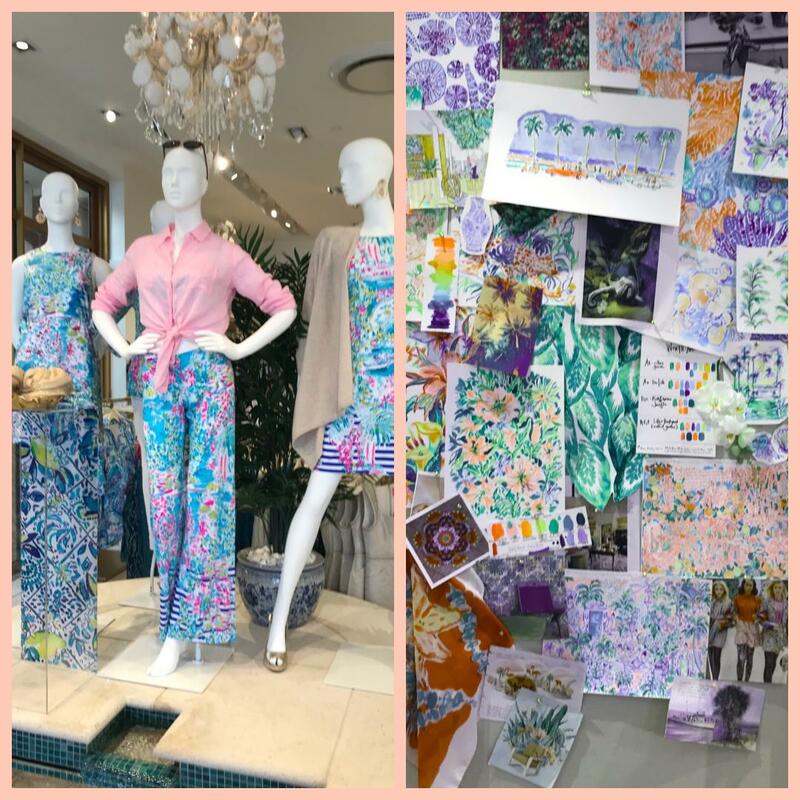 Who hasn’t dreaded going shopping for bathing suits? Or failed at a diet? Cathy Guisewite tackles the subjects of aging parents, food, exercise, make-up, growing older, stress, parenting, mother/daughter relationships and so much more. Her essays are laugh-out loud and filled with warmth and wit. She describes herself not as the sandwich generation but the “panini” generation. It’s hilarious how she tries to cheat on her Fitbit fitness tracker and poignant how she flunked retirement. I don’t want to admit how easy it would have been to start ten years ago. It’s too confusing to pick my activity. I can’t find a hair tie. I exercised yesterday and I don’t look any different. 50 Things that Aren’t my Fault just could be the perfect Mother’s Day gift this year.